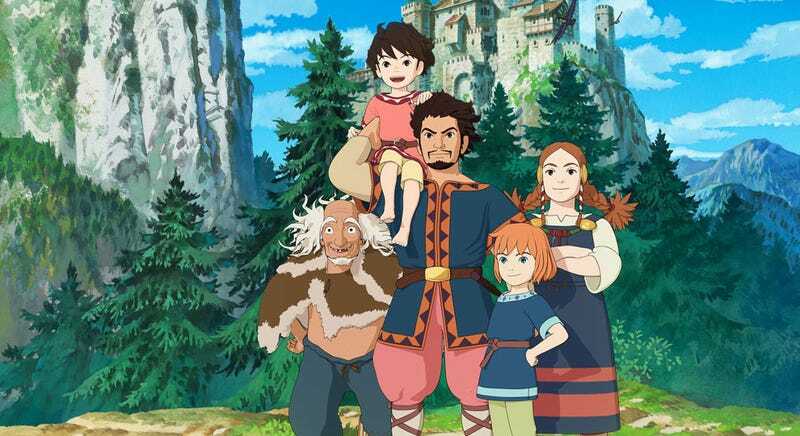 Famed Japanese animation house Studio Ghibli (Totoro, Spirited Away) has signed a deal with Amazon to stream its kid’s TV series, Ronja the Robber’s Daughter, online in the West (or at least places that can get Amazon Prime). Directed by Hayao Miyazaki’s son Goro, Ronja is an adaptation of a book by Swedish author Astrid Lindgren, and began airing in Japan in 2014. This Western version of the show will feature narration by The X-Files’ Gillian Anderson. It’ll be available online in the US, UK, Germany, Austria and Japan.